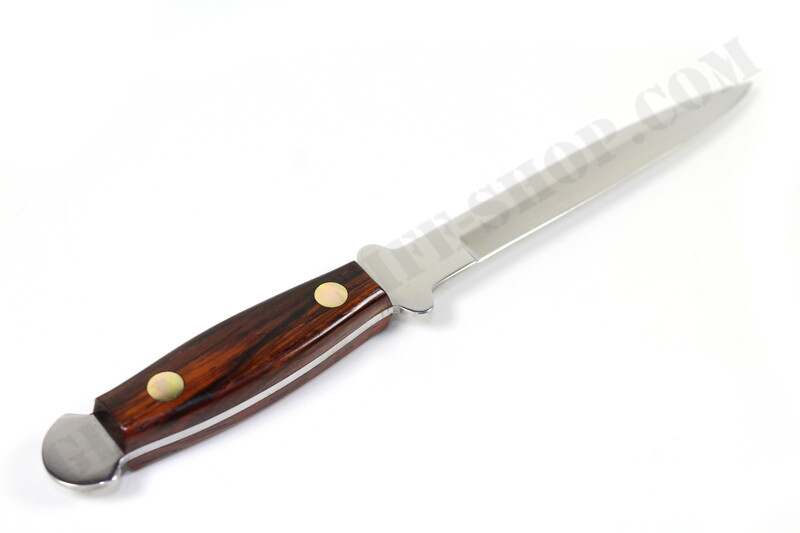 The handle is made of Rose-Wood. 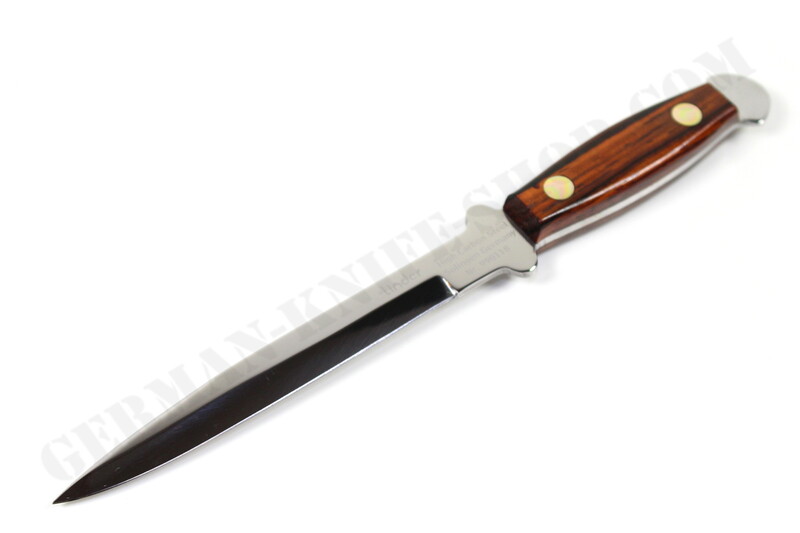 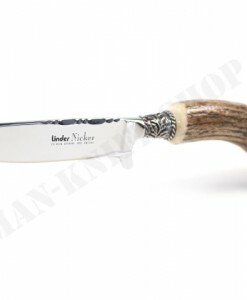 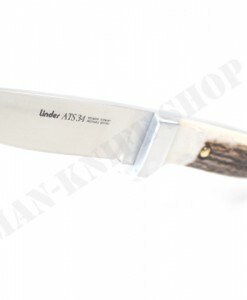 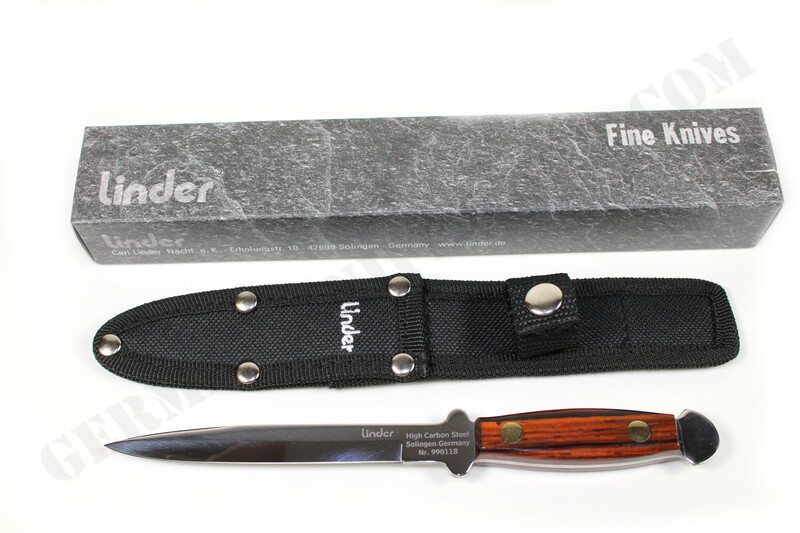 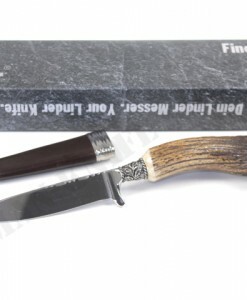 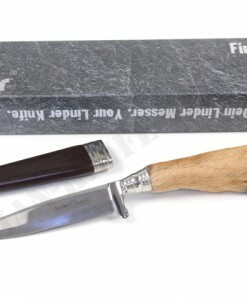 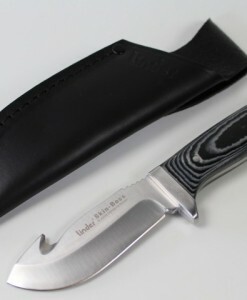 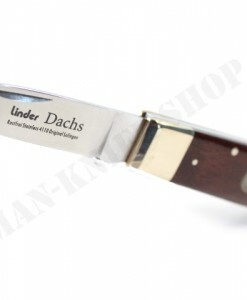 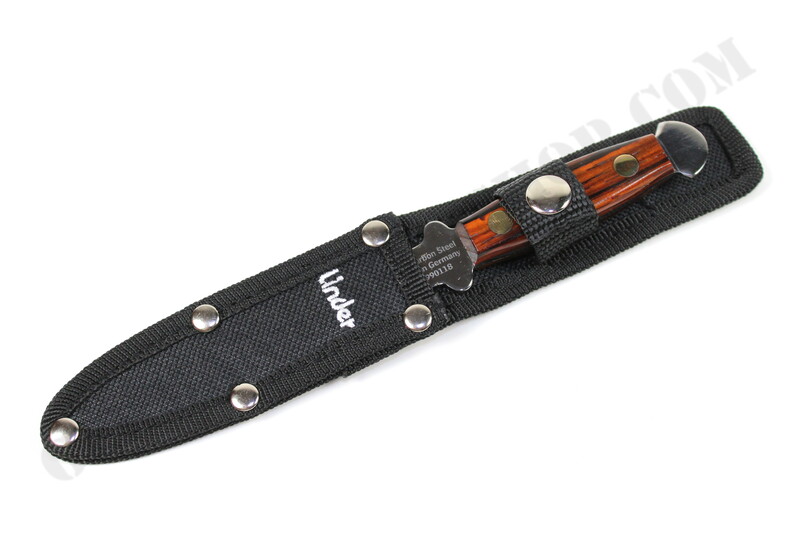 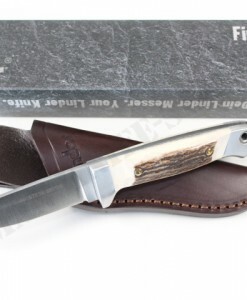 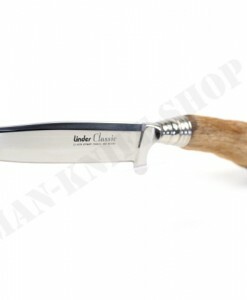 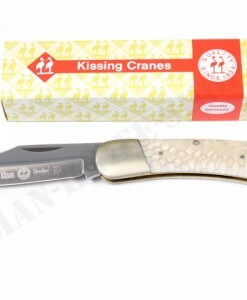 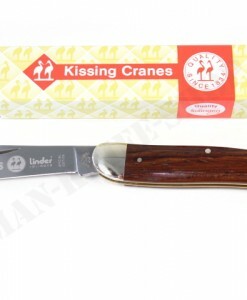 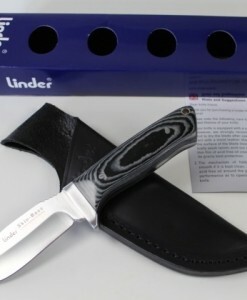 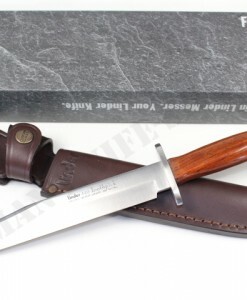 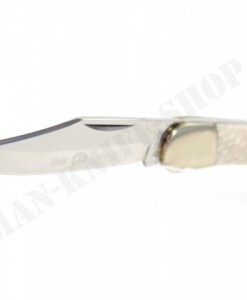 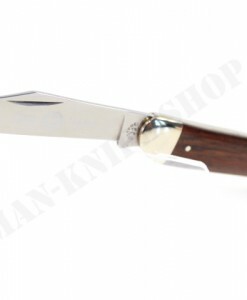 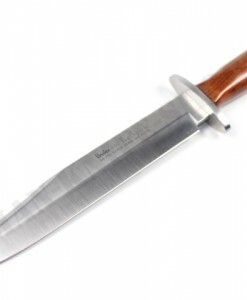 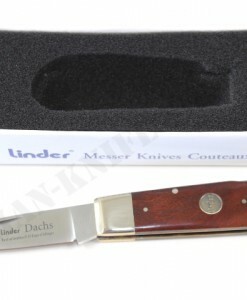 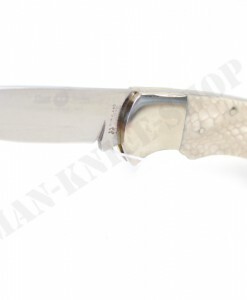 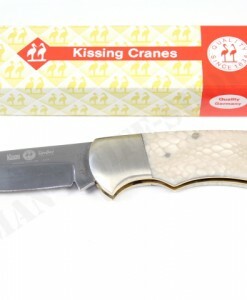 This beautiful knife has a razor sharp blade and comes with Textile belt sheath. 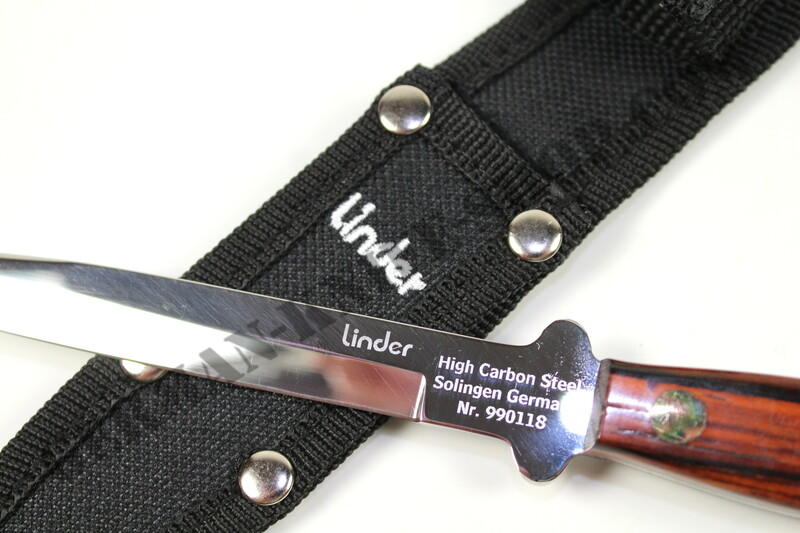 Steel quality: High Carbon C60 steel.